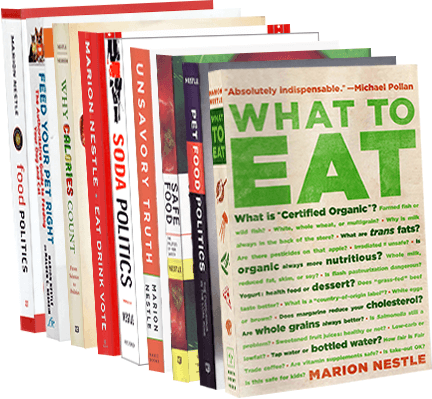 Food Politics by Marion Nestle » Mars Wrigley says you are not eating enough candy. It wants to fix that. Mars Wrigley says you are not eating enough candy. It wants to fix that. Candy makers, like all food producers, want to sell more of their products. From the standpoint of Mars Wrigley Confectionary, you need to eat more candy. By some accounts, the US doesn’t even rank in the top ten countries in per capita candy consumption. The Census Bureau says the average American—does this mean you?—consumes 22 pounds of candy per year. Candy sales come in peaks. Mars—now Mars Wrigley—wants to fix that. Its research shows that you find the candy aisle difficult to manage. Mars Wrigley Confectionery surveyed 1,000 Americans last year to understand how Millennials and Baby Boomers experience treats as well as the role of social media in treating. Mars Wrigley Confectionery has begun working with retailers to put these recommendations into action. The company has created a framework that unlocks the power of confectionery at the point of purchase — online and in-stores. Mars Wrigley Confectionery knows through its research that consumers view candy as a treat and continue to enjoy it as part of a balanced lifestyle, especially Millennials. In response, it’s important retailers provide consumers with a range of formats, calories and price options to drive sales. More options for share sizes and resealable packaging. 100-calorie bars and packs, such as those available for Skittles, Dove, Twix and Snickers. Low calories gum choices such as Extra, Juicy Fruit and 5 gum. You are not supposed to notice any of this. Mars wants you to buy more candy. You are a lot better off buying less. If you find yourself buying more candy, take a close look at how and where it is displayed.